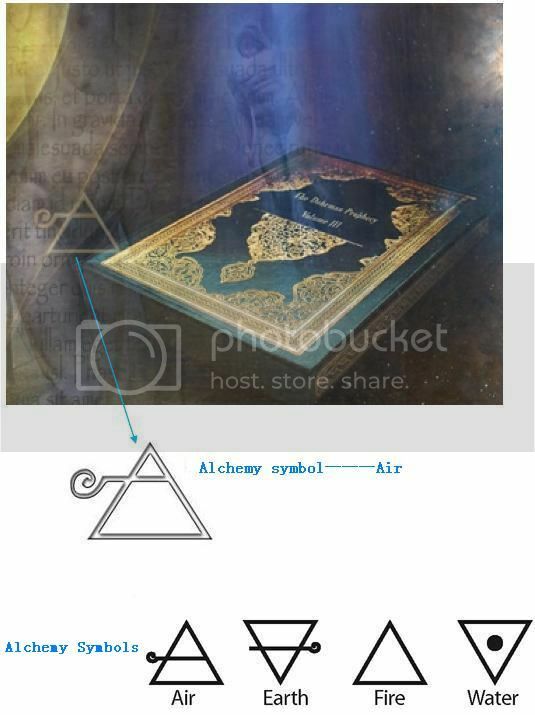 yes, very interesting air and earth - joined at the horizontal line are the merkaba - perhaps fire and water are what give it a third and fourth dimension ... I believe they each have equal importance and significance. It is of the Ether....akin to a Glyph .....help from above coming to help get us through the door. The next Symbol....thanks for stimulating interest in accepting direction. We have to let go of our dependence on Anu to survive.